Bobby Becker probably would have liked that money raised in his name has sent children with epilepsy to summer camp and paid for wrist alerts that can warn of an impending seizure. 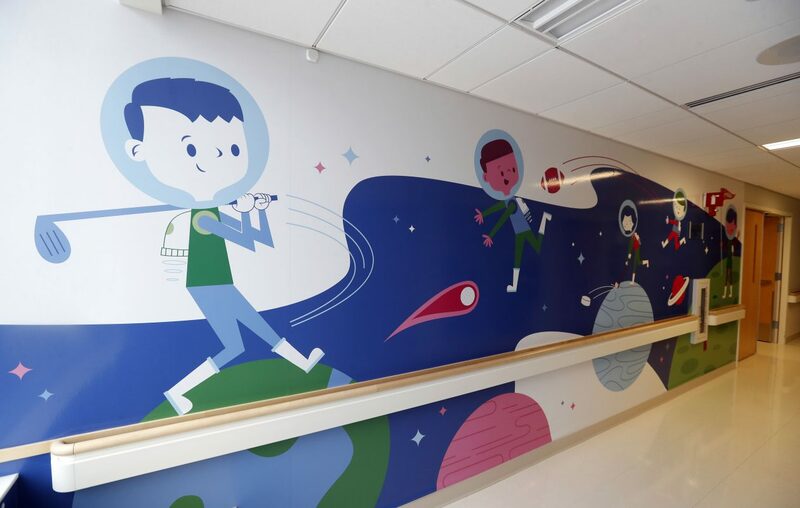 He might have even liked the new mural on the epilepsy wing at John R. Oishei Children's Hospital. "Bobby was a very caring person, very giving. I think he would like that part of it," said his mother, Denise Fenton, but she added: "I don't think he would like the attention." But if he knew an annual golf tournament named for him has raised about $140,000, his response might have been: "We're all crazy," said his father, Bob Becker. Bobby Becker, who lived and worked in Syracuse, came back to Hamburg in August 2013 for his mother's birthday. He collapsed and died in her home from Sudden Unexpected Death in Epilepsy. He was 26. His family started the Bobby Becker Memorial Golf Tournament two months later. Bobby was diagnosed with epilepsy when he was 17 after he suffered a seizure while working as a clerk at a department store. A benign tumor on his brain was removed several years later, but he continued having about two seizures a year. A seizure may cause a person to stop breathing briefly, may cause a dangerous heart rhythm or may suppress the function of vital parts of the brain, resulting in death, according to the Epilepsy Foundation. 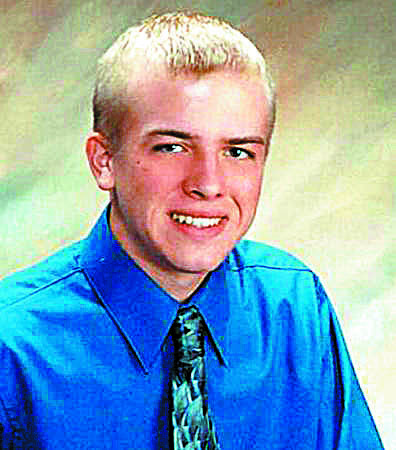 Bobby was a 2005 graduate of Hamburg Central High School, where he played on the golf team. The golf tournament takes a lot of work, is challenging and taxing emotionally, Bob Becker said, but it is a good way to keep in touch with family and friends, as well as his son's friends. He still feels his son should not have died. But knowing that through their grief they are able to give to others, or to educate just one person about epilepsy, is a comfort. The tournament draws 175 to 200 people who take the day off to help raise money, Becker said. "It's a great way for this whole community to get together and share laughs," he said. "The bonus is we get to help a whole lot of people." 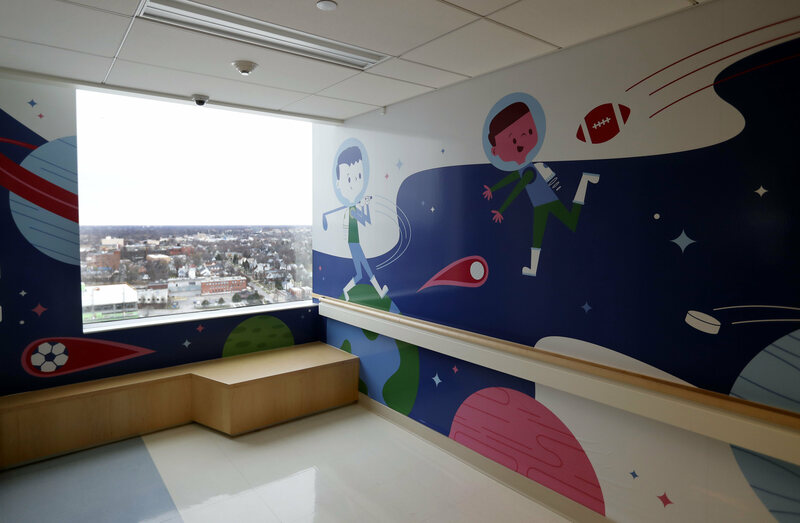 The idea for the mural at Children's Hospital came about a year ago, after a physician who works on the epilepsy wing on the 12th floor suggested something to brighten up the area for patients. Fenton said she didn't really know what epilepsy was until Bobby was diagnosed. "If they had had this hospital when we were going through everything, we feel we would have been more educated," she said. The Bobby Becker Memorial Fund works through the Epilepsy Association of Western New York, and it has updated computers at the association. It has also supported health and wellness sessions and provided emergency assistance for people in severe need of seizure medication. Fenton said the family was happy it could sponsor children whose families could not afford to send them to Camp EAGR, a week-long session where every camper has epilepsy and medical professionals are on hand to manage medication and treatment. The fund sponsors 15 children and young adults attend the camp every year. Fenton is happy the fund has been able to provide some patients with advancements, such as the device that alerts caregivers that someone is going through a seizure. "We were right in the house when he had that seizure," she said of Bobby's fatal seizure. "If we had had that, it would have alerted us he was going into a seizure."